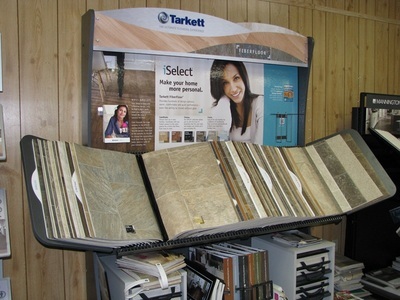 Vinyl flooring from Tarkett, Mannington and Stainmaster Resilient Flooring. 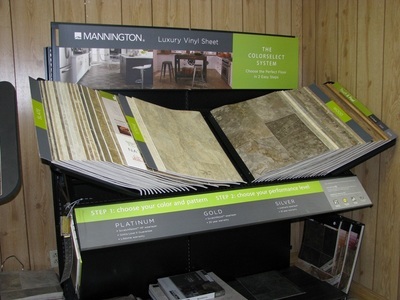 Come in to see our large selection of vinyl flooring for your home. 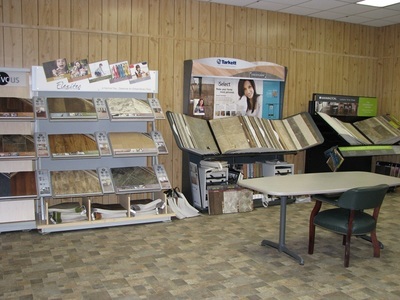 We are located near Hickory NC in Conover just down the street from the Walmart. Vinyl Floor Installation services available to the Unifour area including Conover NC, Hickory NC, Newton NC, Taylorsville, Statesville, Sherrills Ford, Lincolnton, Morganton, and Lenoir NC.